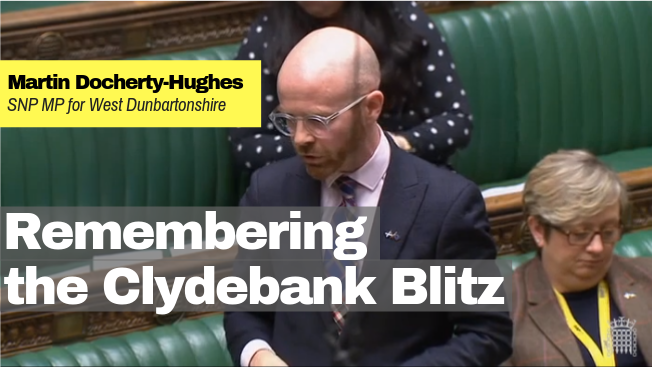 Martin Docherty-Hughes MP has spoken in parliament ahead of the 78th anniversary of the Clydebank Blitz, calling for a debate on the long-term impact of the Blitz on West Dunbartonshire and across the UK. 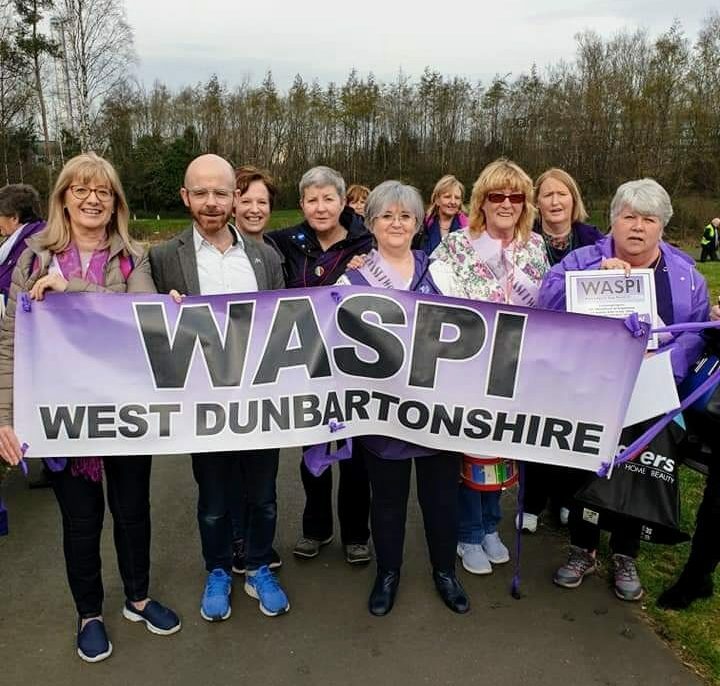 Local SNP MP Martin Docherty-Hughes has given his backing to women from across Clydebank, Dumbarton and the Vale of Leven who are pressing for the UK government to rethink changes to state pension entitlement. Local MP Martin Docherty-Hughes is urging pensioners across Clydebank, Dumbarton and the Vale of Leven to ensure they have received their Winter Fuel Payment for 2018/2019. With just weeks to go until Brexit, there’s a sense of déjà vu as the UK government descends ever further into chaos. 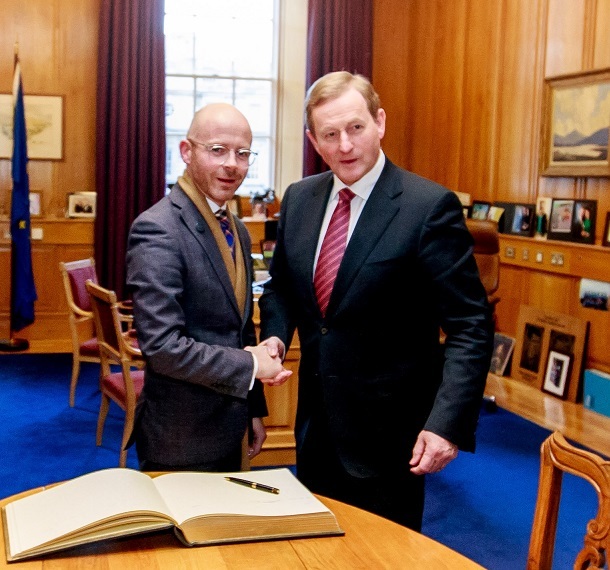 Photo: Martin meeting with former Irish Taoiseach Enda Kenny. Martin Docherty-Hughes, MP for West Dunbartonshire, has given his backing to efforts to strengthen ties between his constituency and the Irish county of Donegal.